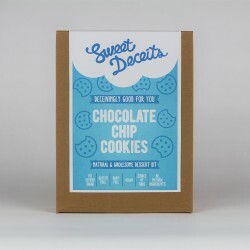 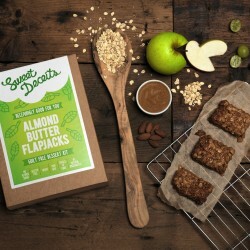 Sweet Deceits baking kits offer a unique healthy twist on classic desserts. 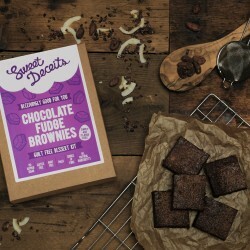 Made using only high quality natural ingredients, all the kits are gluten, dairy and refined sugar free. 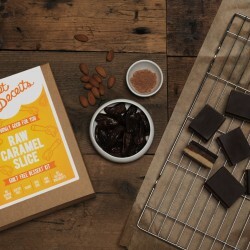 A wholesome and foolproof way of enjoying desserts, perfect for guilt free indulging without sacrificing taste or your healthy lifestyle.